It looks like the upcoming Paris Motor Show will be quite a big deal for General Motors. 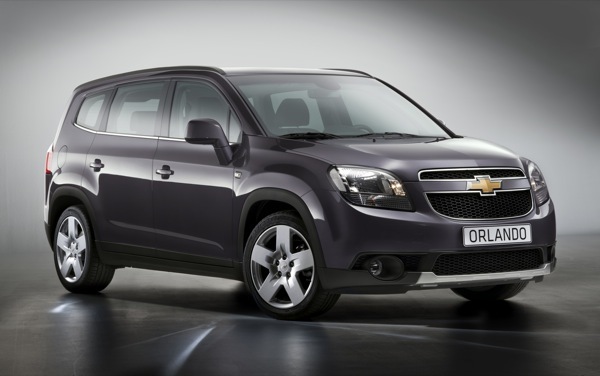 In 2008, The General used the European car show to introduced the all-new Chevrolet Spark and Orlando MPV Concept. Both vehicles garnered a fair share of positive attention and praise. 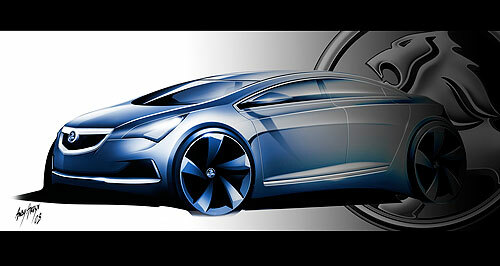 This year, The General is expected to unveil not two, but four all-new models. The model that seems to stand out above the rest is a hatch variant of the already-popular Chevrolet Cruze. The Cruze hatch could match up very will against other compact hatches, such as the 2011 Ford Focus, Mazda3, Hyundai I30, and Mitsubishi Lancer Sportback here in the States… but that’s only if it makes it here. Unfortunately, the variant has not been confirmed at all, let alone for the U.S. If you’re a fan of hatches (like our own Alex Luft), the news may be somewhat disheartening. The hatch is rumored to have been developed by GM Holden in Australia. Other models that will make a debut include the production-spec Chevy Orlando MPV and anti-Fiesta Aveo, as well as a refreshed Captiva CUV (basically what used to be known in the ‘States as the Saturn Vue). These models will all be key players in The General’s campaign to establish Chevrolet as a true global brand. Part of Chevy’s European strategy is to launch seven new models in Europe over the next 15 months. Previous story Are You Ready To Wave Goodbye To The Buick Lucerne?